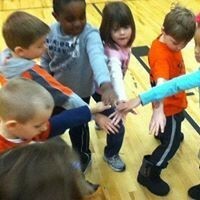 Elmwood Village Charter School offers arts education in the form of weekly classes in music, art, and cultural dance. 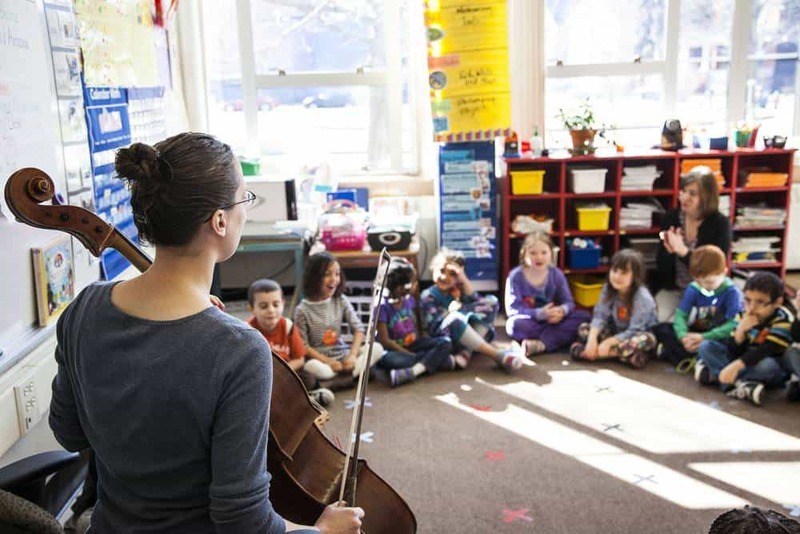 Research suggests a significant positive relationship between arts study and overall academic achievement from elementary through postsecondary school. 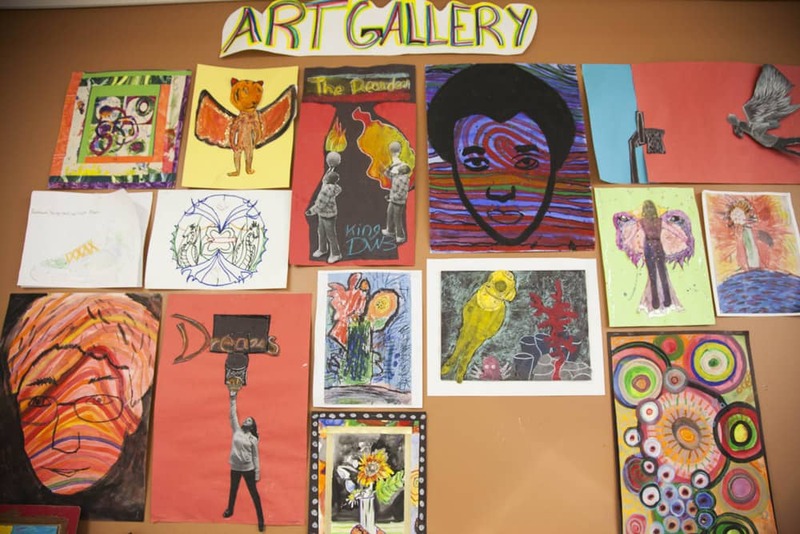 In the art studio at EVCS, art is a vehicle used to explore, examine, and understand the unique ways that artists throughout time and space have helped to shape the world they live in. Practicing art-making based on thematic topics and artists’ process, students will understand how artists develop ideas, as well as learn how to work and think like an artist. After-school group instrumental music lessons are provided onsite by InSchool Music. Arrangements for lessons are made directly between a student’s parents and InSchool Music, and are provided as a convenience to parents. Lessons are offered in piano, guitar, violin and viola. Dancing is great at involving all the brain functions simultaneously—from musical and kinesthetic, to rational and emotional. 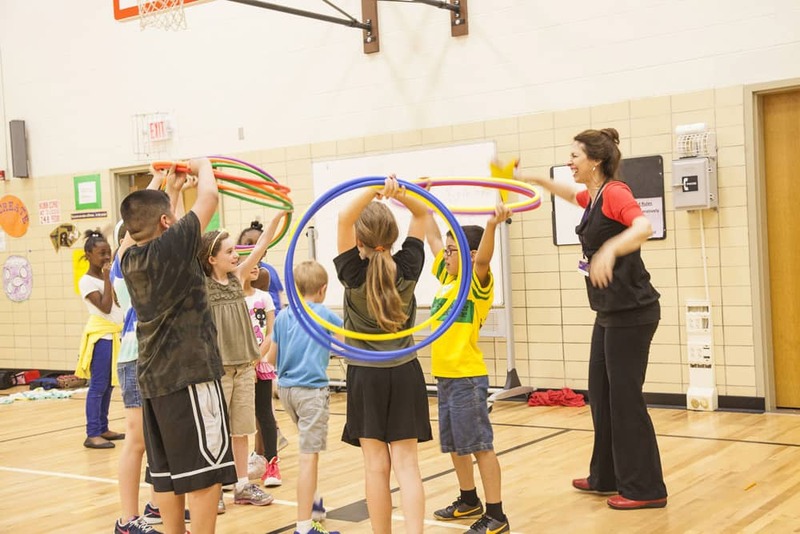 So in addition to promoting creativity and community while having fun—our students are also practicing their capacity to learn!